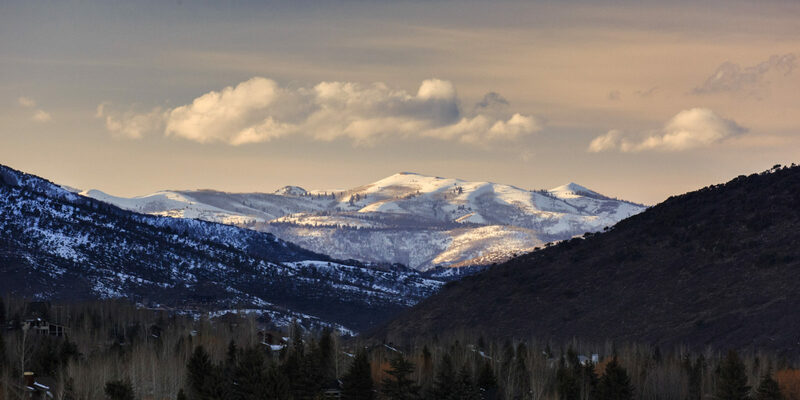 Last December, Vail Resorts opened the new Quicksilver Gondola that connects Park City Mountain Resort and the neighboring Canyons Resort, creating the country’s largest ski resort. Skiers, rejoice! But what about those of us who aren’t so keen to hit the slopes? As a non-skier myself, I was happy to discover that the town offers plenty of diversions for all ages, from gallery browsing to ice skating to whiskey tasting. 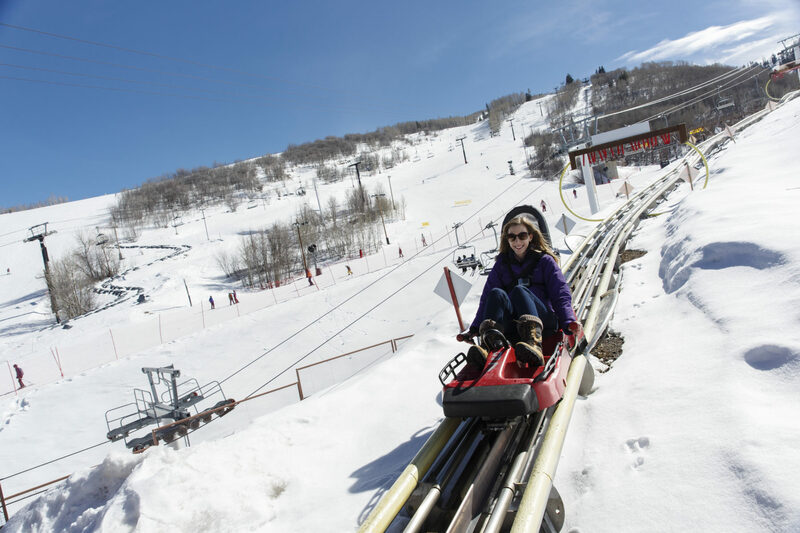 Read on for a few of my favorite ways to enjoy winter in Park City — without strapping planks of fiberglass to your feet. 1. Hop on a dogsled. 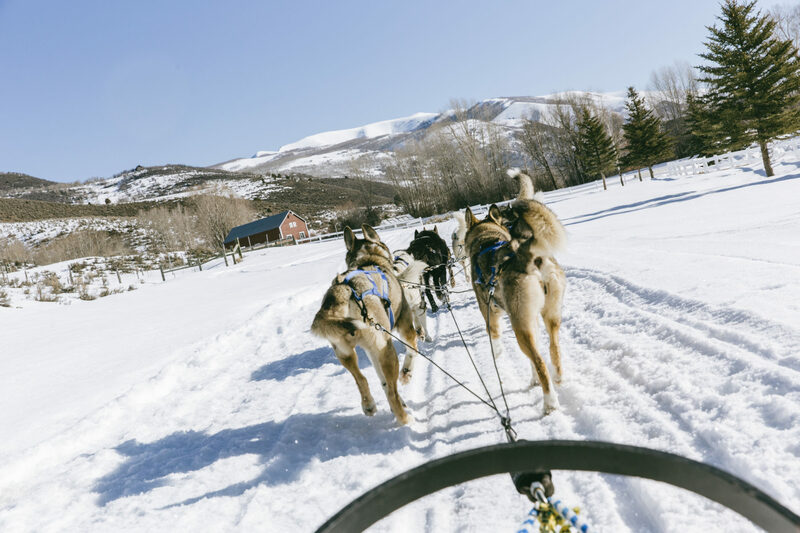 Dogsledding is a great way to enjoy a morning filled with snow and speed — without setting foot on the ski slopes. At a rustic lodge outside of Park City, I really enjoyed exploring the wintry landscape with the help of my eight new adorable canine pals (plus a friendly guide). After introducing myself to the canines, I settled into a two-person sled. As soon as the guide yelled “Hike,” the dogs took off in unison as if they’d suddenly caught sight of the world’s largest slice of bacon sizzling on the horizon. As the sled sped down a trail across powdery slopes and through wintry woods, I felt like I was immersed in a picturesque landscape straight out of a Thomas Kincade painting. But perhaps the best part of the experience was the dogs’ enthusiasm: they appeared to be enjoying their run even more than I was! 2. Take a coffee break. I’ve only acquired a taste for coffee in the past year or so, but I’m glad I did, or I really would have missed out in Park City. The town’s coffee shops were a surprising treat, bubbling with character and charm to spare. 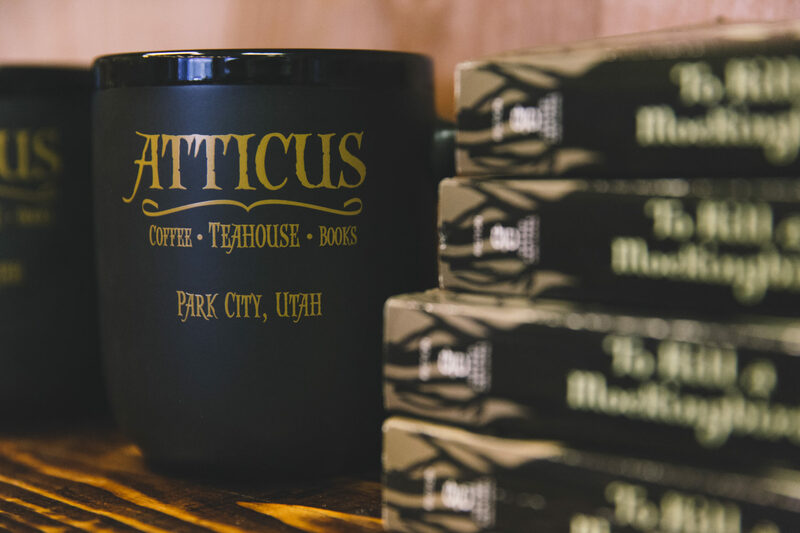 My favorite was a unique and cozy café conveniently located on the first floor of one of the buildings at Marriott’s Summit Watch in downtown Park City: Atticus Coffee, Books and Teahouse. Named after my literary hero from the classic novel To Kill a Mockingbird, the shop is filled with references to the book, from Boo Radley cookie bars to the signature drink, The Finch — a Cuban-style latte topped with cinnamon. But my favorite drink was the Mexican Mocha, the perfect combination of chocolate with a hint of spice. For a blood-warming break, sip while perusing the shop’s used books. 3. Go for a spin on a mountain coaster. Before my trip, I was most excited about boarding the Alpine Coaster at Park City Mountain Resort. At the beginning of the ride, you sit in a small cart by yourself (or with a small child, if you happen to be carrying one with you). Then the coaster is an experience of contrasts: first you sit back for a peaceful ascent up the mountain, with your cart on auto-pilot as you travel past the ski slopes and through the woods; once you reach the top, you push a lever forward for a rollicking journey down an elevated, mile-long track. During the descent, you control your speed up to 30 miles per hour, which makes the experience even more fun and interactive. I gleefully shoved the lever as far as it would go and proceeded to whip around tight curves and sneaky dips, laughing all the way. Want to perfect your technique? You can purchase an encore trip on the coaster for less than half price. 4. Delve into mining town history. The Park City Museum is a gem teeming with insight into the area’s past life as a booming silver town. 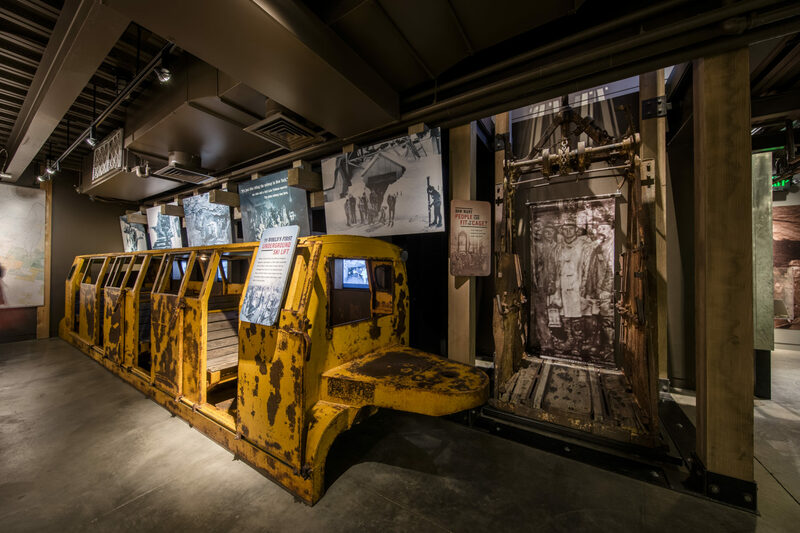 While wandering across three floors of exhibits, I enjoyed getting a glimpse into miners’ daily lives (including a look at a bone-chilling antique mine elevator that used to transport miners deep into the bowels of the mountains). The museum is also home to the world’s first underground ski lift — a “skier subway” converted from old mining cars after the region turned its focus from silver to skiing in the 1960s. Descending into the dark, spooky basement, I found remnants of the original territorial jail and flipped through an interactive video book that tells the stories of real outlaws and inmates. As I was listening to these true crime tales, I couldn’t help hearing a few mischievous kids in the adjacent room, giggling while they repeatedly set off the dynamite ignitor that simulates a mine explosion. In other words, the kids will love this place, too. Bethany is a senior copywriter for Marriott Vacation Club® in Orlando, Florida.